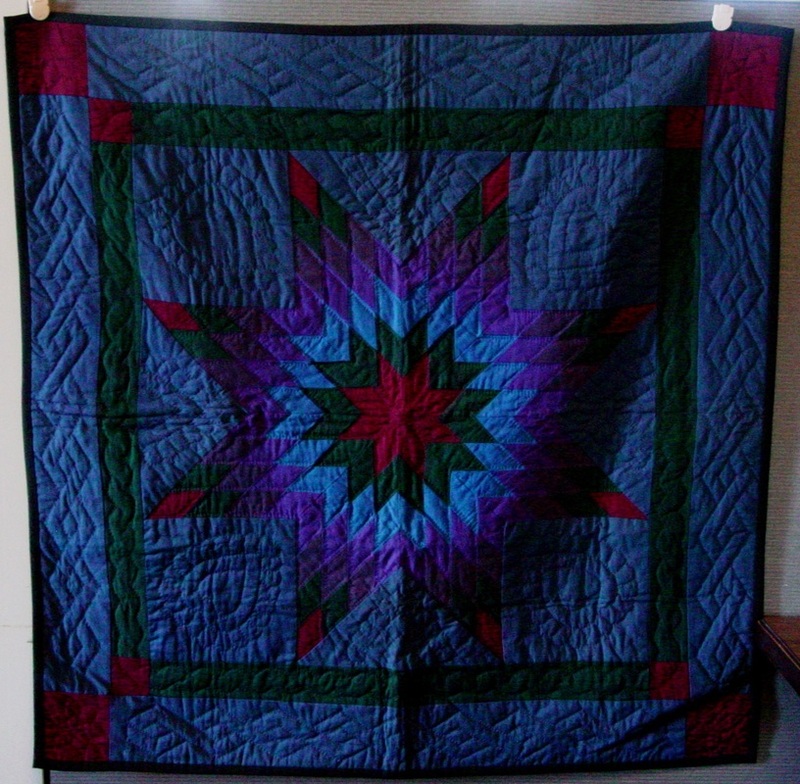 Visit our silent auction at the Readers' Celebration. 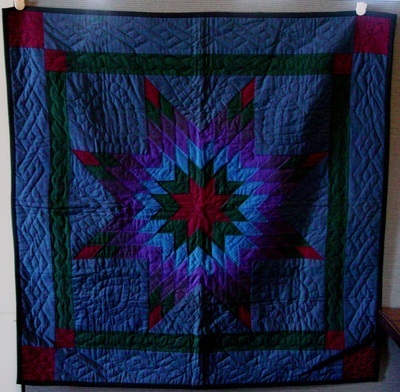 We will have an assortment of unique items up for bid that have been donated by book lovers and community members who support our regional reading program! We accept cash, checks, and credit cards. Proceeds will go towards the 2016 programs. Fine Dining for Four at barclay prime in Philadelphia. Donated by Starr Restaurants. Value $550. 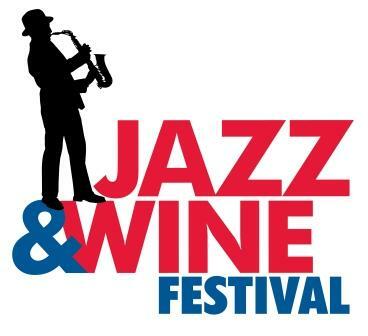 Dauphin County Jazz and Wine Festival Package. Value $200. Wine Drinker's Sampler - a case of 12 selected wines by Nissley Vineyards. Value $150. Two tickets to the Strand Capitol Performing Arts Center. Value $100-120. Two tickets to an upcoming Susquehanna Folk Music concert plus CD sampler. 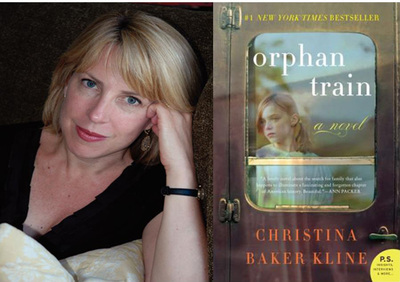 Two tickets to cocktail reception with Orphan Train author Christina Baker Kline. Reception followed by lecture at Beth Israel Synagogue in Lebanon on May 12. Value $200. 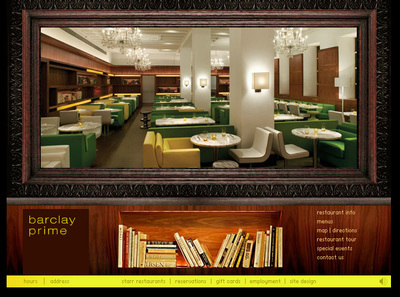 Fine Dining for four at Barclay Prime Restaurant in Philadelphia. Donated by Starr Restaurants. Value $550. Railroad Museum of Pennsylvania Gift Basket with books, DVDs and tote bag. Value $100. 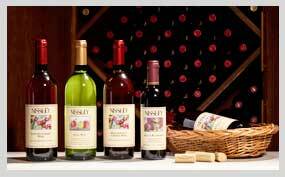 Wine Drinker's Sampler - a case of 12 selected wines by Nissley Vineyards. Donated by KMG Environs, Baltimore. Value $150. 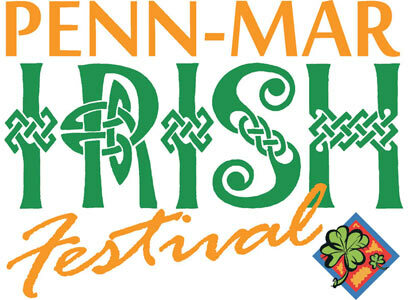 Four tickets to Penn-Mar Irish Festival, Shrewsbury, PA. Value $52. Two tickets to an upcoming Susquehanna Folk Music concert of your choice plus three sampler CDs. Value $40-50. Two tickets to the Strand-Capitol Performing Arts Center, York, PA. Value $120. Dauphin County Jazz and Wine Festival Package includes four event tickets and hospitality with food & beverage at the ShowcaseNow! booth. Value $200. Homemade pie and vintage tin plate from Linda Morris. Value Priceless! Doll and handmade accessories from Linda Morris. Value $30. $25 Books a Million gift certificate and bundle of 10 One Book, One Community selections. Value $35. Brown's Farm Market gift basket with bakery items and jam/$30 Brown's gift certificate. Value $50. Steam into History Train Ride (New Freedom, PA) family pack of four tickets. Value $100. Irish Country Home Basket from Berks County Libraries. Value $100. Set of vintage train books, one autographed. Value $140. Autographed book bundle from Aaron's books. Value $75. Beautiful beaded bracelet, handmade by Mary Beth Long. Value $25. Hand-crocheted woman's hat. Value $20.